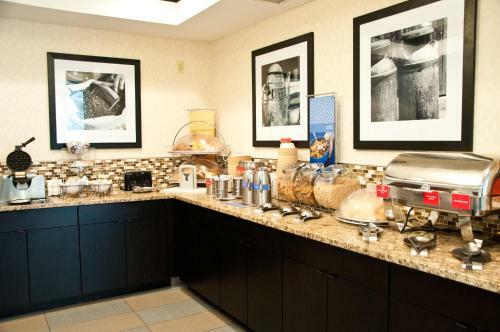 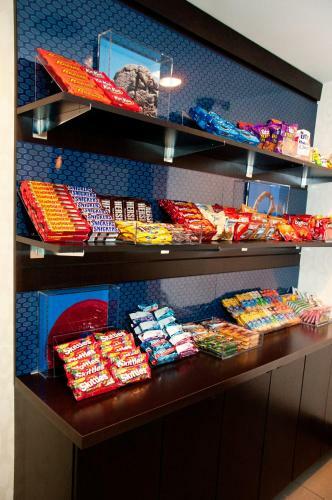 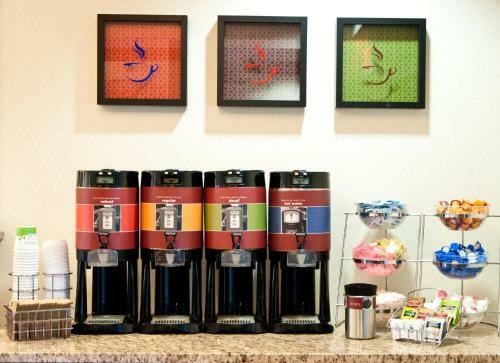 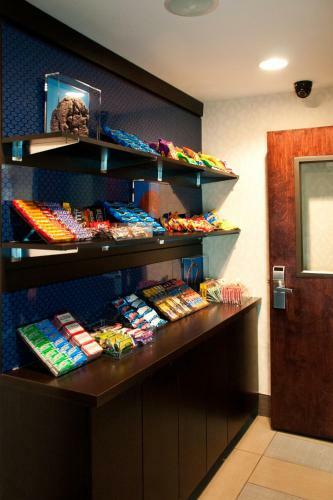 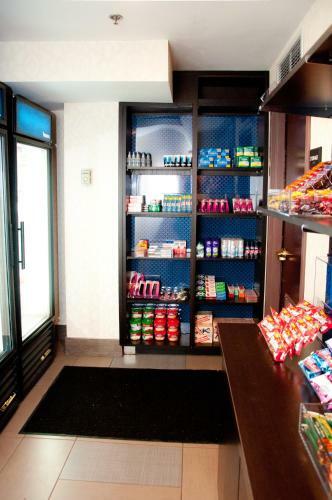 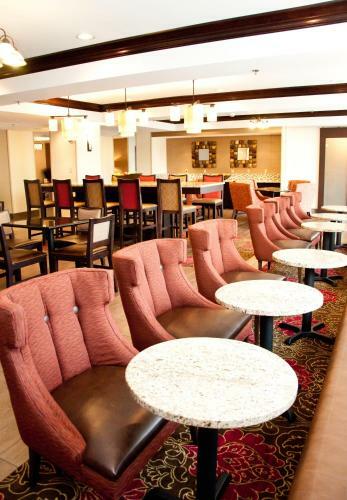 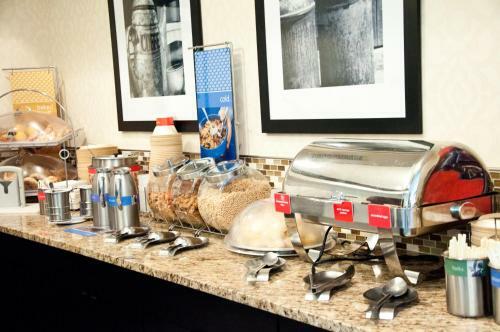 Nestled in a peaceful area, near attractions such as Six Flags Great Adventure theme park, this hotel in East Windsor, New Jersey offers convenient services such as a free breakfast. 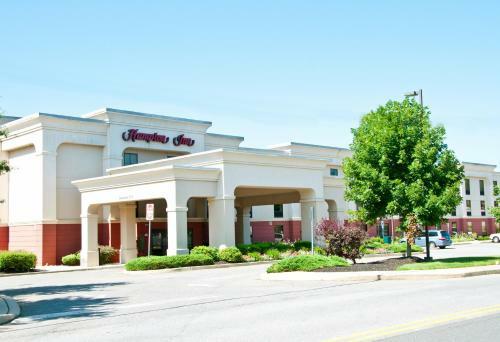 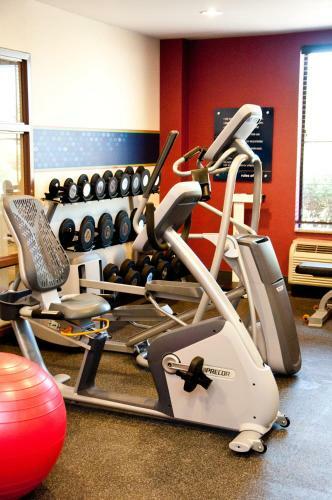 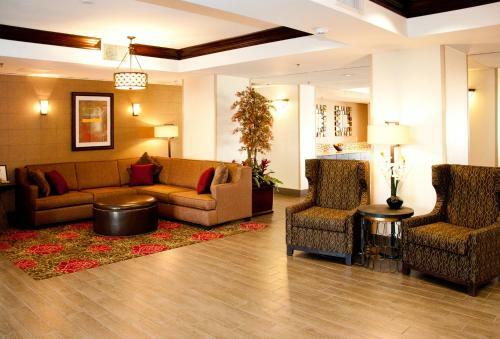 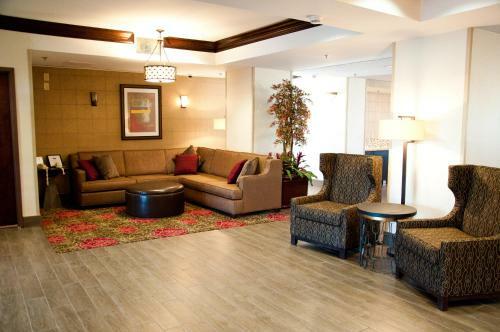 Hampton Inn East Windsor features an indoor pool and on-site fitness center. 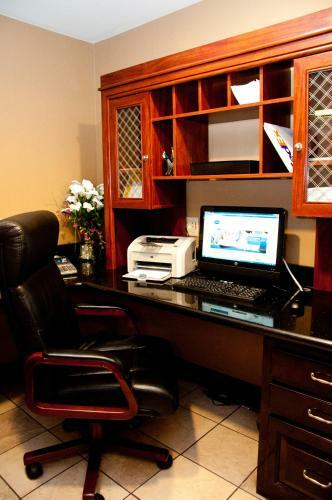 After working in the business center, guests can relax in a spacious guestroom with amenities such as refrigerators and microwaves. 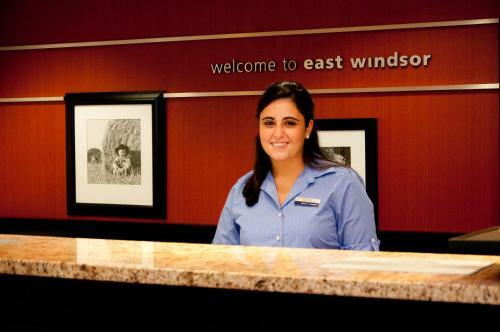 The area surrounding the East Windsor Hampton Inn is filled with attractions. 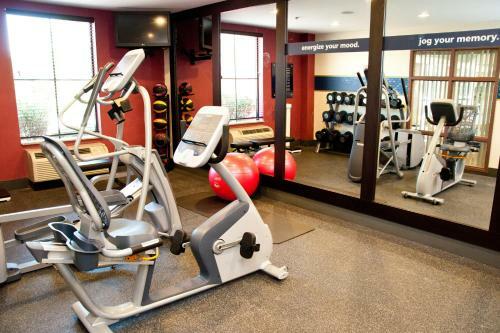 Princeton University and the Horse Park of New Jersey are only a short drive away. 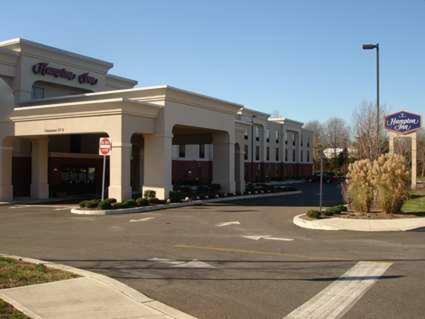 Guests can also shop at the Jackson Premium Outlets or watch a race at the Freehold Raceway. 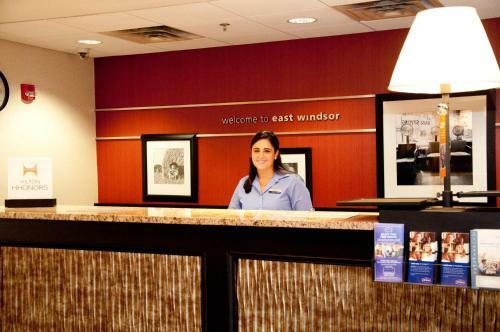 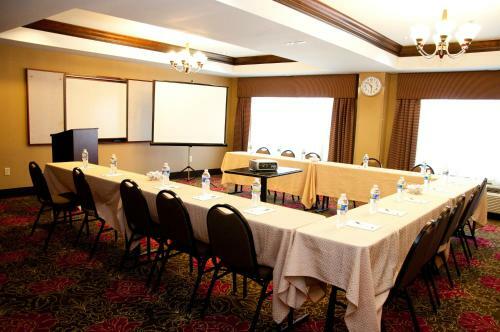 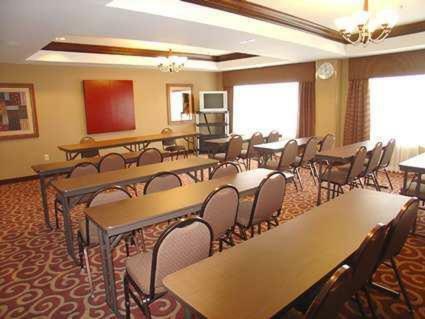 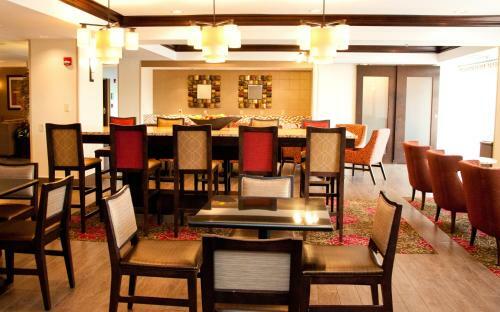 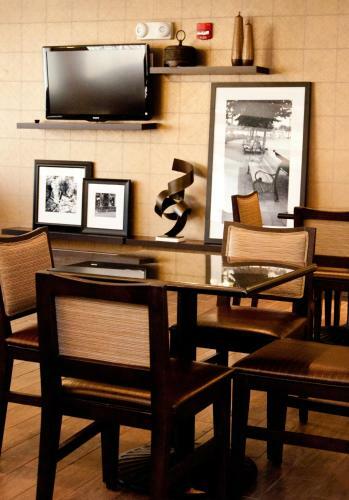 the hotel Hampton Inn East Windsor so we can give you detailed rates for the rooms in the desired period.